Swoon Sunday: Demian Sweet from In Truth & Ashes by Nicole Luiken! Swoon Sunday: Dylan McCarthy from Lost Girls by Merrie Destefano! 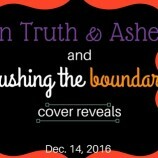 Cover Reveals: In Truth & Ashes by Nicole Luiken & Pushing the Boundaries by Stacey Trombley! 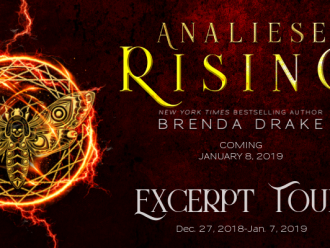 Cover Reveal: Other Breakable Things by Kelley York & Rowan Altwood! 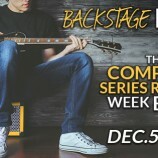 Sunday Swoon: Nathan Strong from Book #5 in Backstage Pass: The Complete Series! 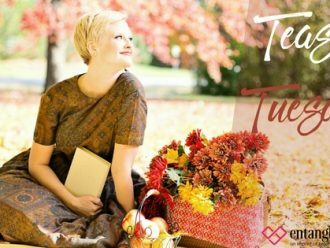 Teaser Tuesday: Backstage Pass: The Complete Series by Ophelia London, Lisa Burstein, Rebekah L. Purdy, Suze Winegardner, and Erin Butler! 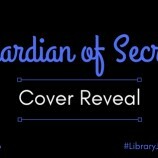 Cover Reveal: Guardian of Secrets by Brenda Drake! 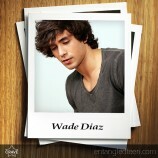 Swoon Sunday: Wade from Cursing Fate by Brenda Drake! 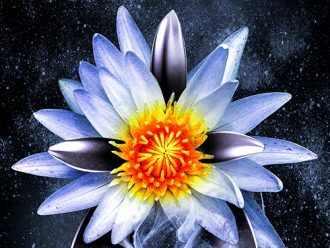 Love LUX? Join the Fancorps!